I am a coffee scrub rich in antioxidants, making me an awesome anti-inflammatory ingredient. I contain caffeine, which draws out excess moisture from your skin, causing it to look and feel smoother and firmer. Coffee and dead sea salt act as mild exfoliants in me, removing dead skin cells and exposing fresh, soft skin. I am someONE who is great for an overall deep clean. My grapefruit & lemongrass formula specializes in targeting acne, age spots, discoloration, cellulite and dull skin. I am an anti cellulite coffee scrub. 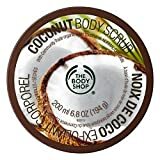 Coffee Scrubs contain a free radical scavenger which helps to neutralize reactions caused by oxidation, which are the primary cause for conditions such as acne and eczema. I help improve age spots, acne, rosacea, varicose veins, and excema with continued use. 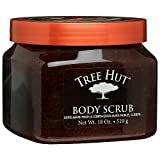 I am one of the best body scrubs you will find. to be frank ... everybody needs someone. Do not worry. Your someONE is here to help. I'm someONE who will focus on stretch marks, cellulite, acne, psoriasis, varicose veins, eczema, and scarring with roasted and ground Kona coffee beans, Dead Sea salt and skin loving moisturizers. I'll smooth your lumps and bumps, moisturize and tone your skin, and use vitamins & minerals to work wonders on your skin. I'm someONE tough enough to improve your skins imperfections, yet leaving you feeling softer and smoother than ever. I am an anti-cellulite scrub you wont want to live without. I am cruelty free, all natural and phthalate free. If you love smooth skin and natural aromatherapy, then I am perfect for you. I am 100% natural and full of 'beans' and I smell so delicious, you will simply want to eat me. 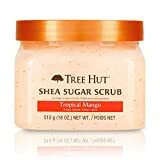 ---This body scrub will pick you up, then set you down in an aromatic beanery of pure, fresh ground, Kona coffee beans. someONE coffee body scrubs have a deep, rich, sweet coffee scent from real freshly ground Kona coffee. 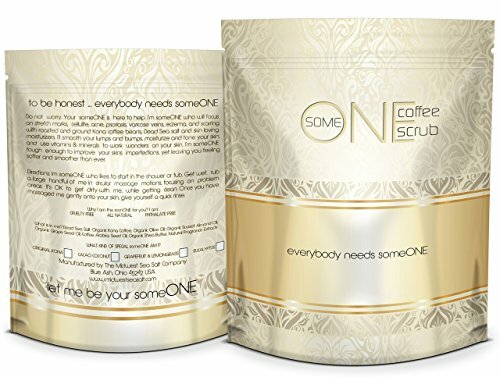 Perfect for the java junkie and coffee connoisseur, this body scrub contains dead sea salts that will soften your skin, reduce your cellulite and stretch marks and invoke the inviting, invigorating fragrance of a premium cup 'o joe. I am not like the other coffee scrubs. LET ME BE YOUR SOMEONE.